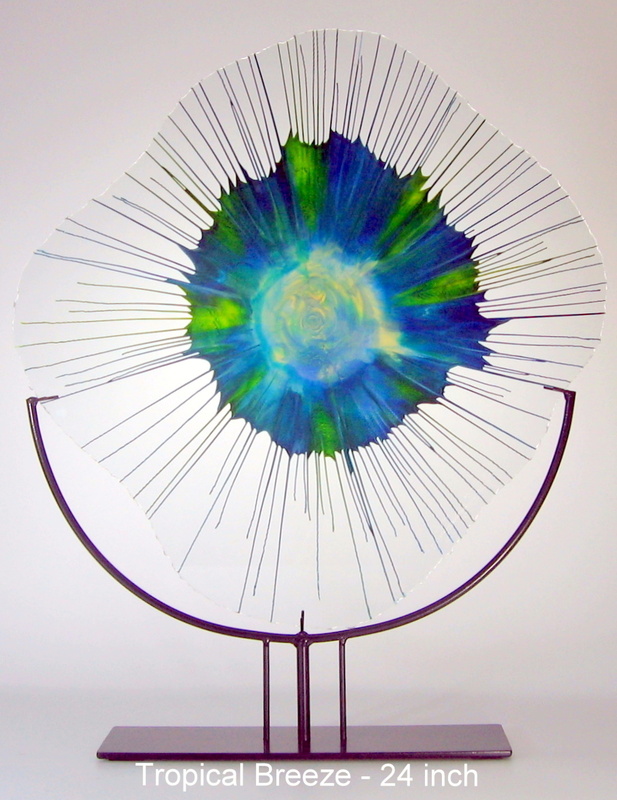 EnergyWebs™ are a unique artform, combining color and motion. 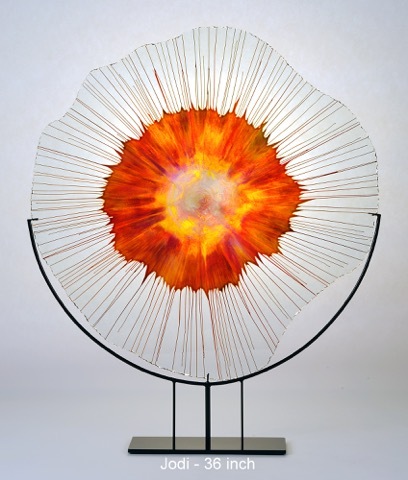 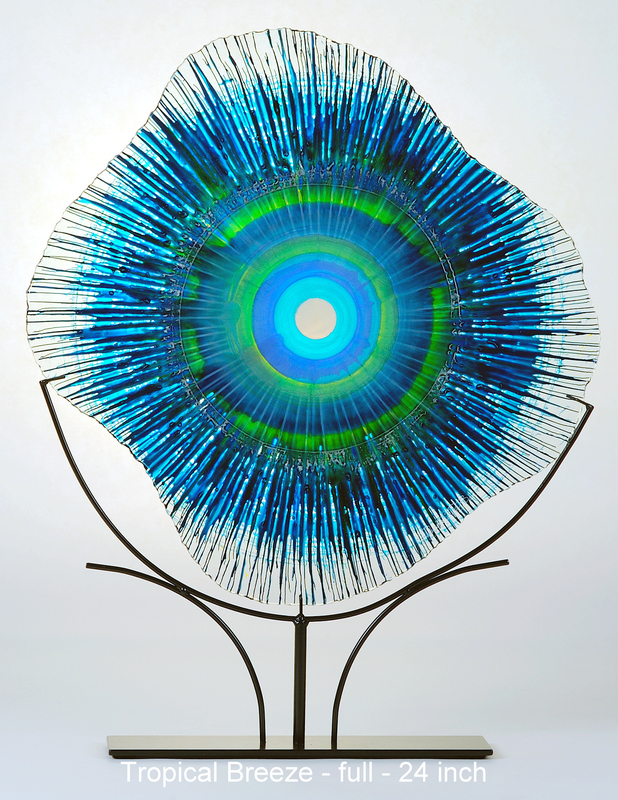 Glass artist, Dennis DeBon transforms ordinary sheets of glass into works of modern art. 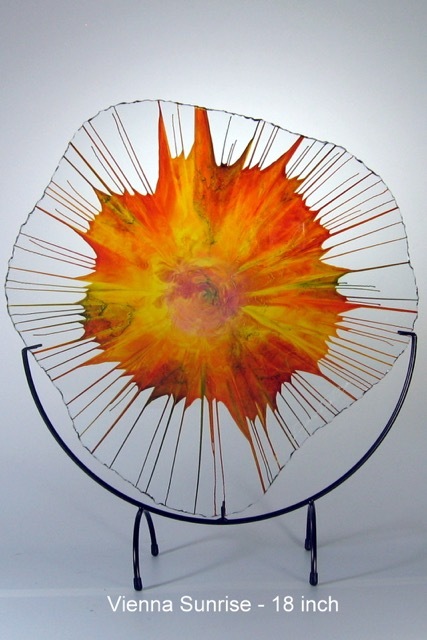 Place one in or near a window to absorb the universal energy and transmit positive vibrations throughout the area.